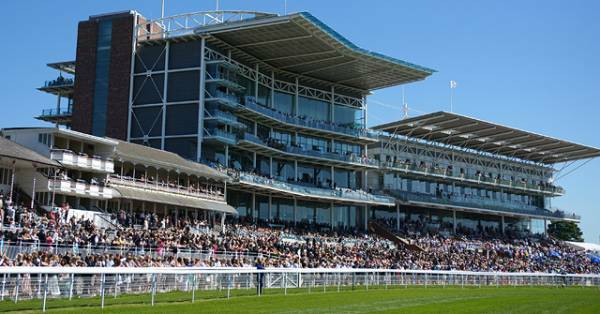 The first day of York’s Dante Festival provided racegoers and York hospitality packages guests with some thrilling action. John Gosden’s Star of Seville showed her class and battling qualities to hold off Together Forever in the Musidora Stakes, while 40/1 shot Glass Office caused a huge upset in the Duke of York Stakes. Now we look ahead to day two, featuring the Dante Stakes a traditional trial for horse racing’s most famous race the Epsom Derby. The first big race of the day on the Knavesmire is the Middleton Stakes, a Group 2 contest for fillies over one-mile-two-furlongs and could provide us with clues on the road to Royal Ascot. Sir Michael Stoute will be looking for a record seventh win in the race with favourite Bragging. The four-year-old was impressive on her reappearance landing a Group 2 at Newmarket on Guinea’s weekend. She showed a brilliant attitude on that day and ran on all the way to the line, the trip and ground should be fine, a worthy favourite. The red hot John Gosden and Frankie Dettori saddle Belle D’Or, who was behind Bragging at Newmarket. She will have to improve to reverse the form, but the yards form can’t be ignored. Secret Gesture is a very interesting runner who has form in this race. Ralph Beckett’s runner was second on her reappearance in the 2014 renewal and goes well fresh, she has class and could be good value. A very intriguing contest with a few progressive types and some with proven class. Belle D’Or represents an in-form stable but needs to improve. Secret Gesture has form in the book and a touch of class, but Bragging looks very progressive and is sure to go well. 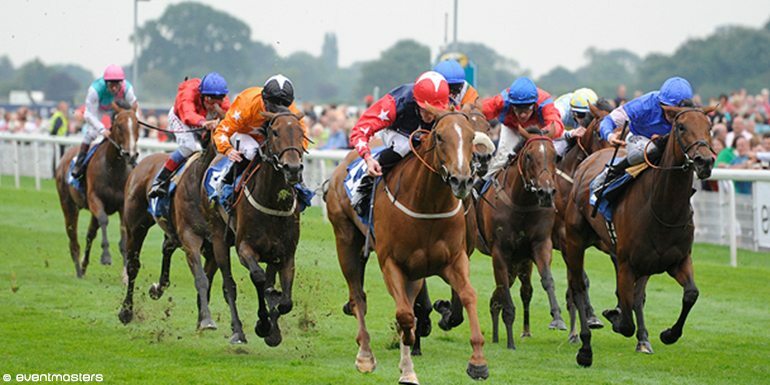 The feature race of the whole meeting is the Dante Stakes, a Derby trial run over one-mile-two-furlongs, and several winners have gone on to contest the Derby or returned for Ebor Festival. Today’s running features the top three in the market for the Epsom Classic and should be a fascinating renewal. Derby favourite Jack Hobbs represents the Gosden/Dettori team and was scintillating on his only start this season. He routed a Sandown field by 12 lengths, and despite the fact that was a handicap he was thrown straight to the head of the market for the Derby. The trip is perfect for him as is the ground, but this is a jump in class. Elm Park was the leading two-year-old in 2014 winning the Group 1 Racing Post Trophy on his final start. On all of his starts he has finished strongly and Andrew Balding is confident of his ability to stay the trip, versatile ground wise and will be a major player of staying. John F Kennedy was the long-time favourite for the Derby but his defeat Leopardstown in April, pushed out to third favourite. That defeat came on heavy ground and Aidan O’Brien has already said the better ground will show his true ability and that he will strip fitter for that effort. He has to be feared on this faster ground. This could be one of the races of the season with three high class horses in contention. Jack Hobbs is the favourite but takes a big rise in class. John F Kennedy has to respected for a stable with a good record in the race. But Elm Park has the form in the book and will relish the step up in trip and could be a Classic winner this season. 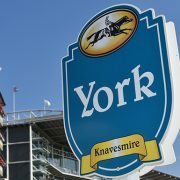 For more information on our wide range of superb horse racing hospitality packages including York hospitality packages, or to register your interest in the highlights of the flat racing season including Royal Ascot 2015 and the 2015 Ebor Festival please follow the links.